Termites cause billions of dollars in property damage every year. 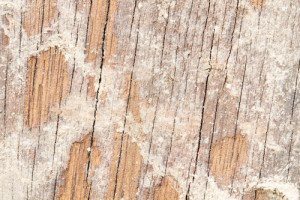 This is more than fires and storms combined, and homeowner’s insurance does not typically cover termite damage. 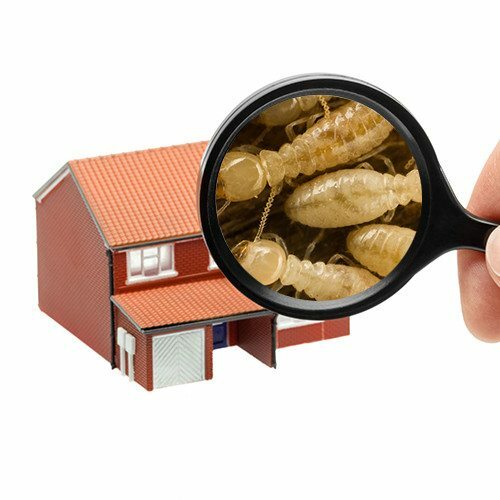 Without proper inspections and monitoring from a professional, most termite infestations go unnoticed for several years until significant damage has already been done. Prime Pest Solutions is proud to provide professional, quality termite protection for your home. The best protection from termites is prevention. Prime Pest Solutions uses Advance®Termite Bait Systems around the perimeter of your home to prevent termites from entering. These are safe for your family and pets because they are installed securely in the ground with a locked cap at ground level. There is also no landscape disruption or invasive drilling to your home’s foundation as required by some other products. Termite baits will help your Prime Pest Solution’s technician monitor your home for termite activity and act quickly should termites be found. Prime Pest Solutions also offers liquid termite treatments. We are proud to offer Termidor® termiticide/insecticide as an option for liquid treatments. Because termites cannot see, smell, or taste Termidor®, they do not avoid it. It is also slow acting, so termites continue their normal routine long enough to transfer the termiticide to a large number of other termites in the colony before dying. Once a termite has ingested or contacted Termidor® treated material with its body, it becomes a “carrier.” Every other termite it contacts will be infected…which in turn infects every other termite it contacts. This combination of ingestion, contact, and “transfer effect” (which is unique and puts Termidor® in a category by itself) routinely provides 100% termite control. Contact us Today for your FREE Termite Inspection! Call one of Prime Pest Solution’s convenient locations to see how we can help provide year round termite protection for your home.